A week can be a long time when it comes to your body. 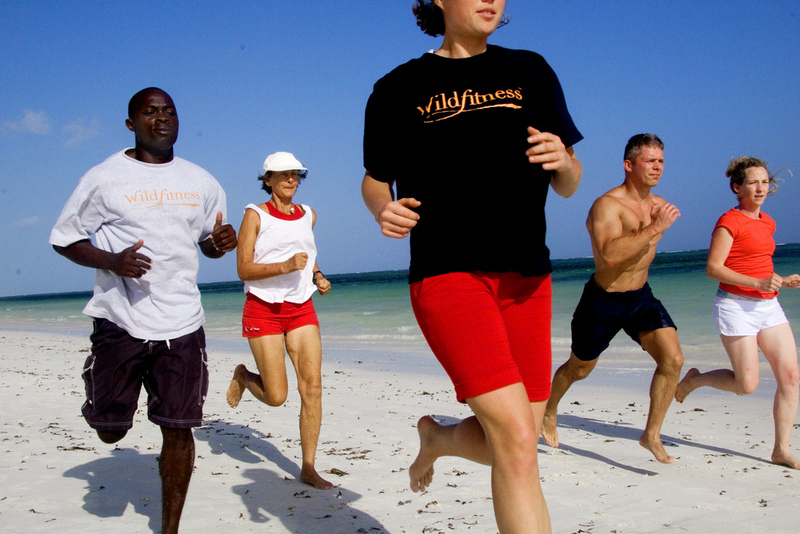 Wildfitness holidays are designed to help people eat, move and live in harmony with nature, and are held in both Kenya and Europe. 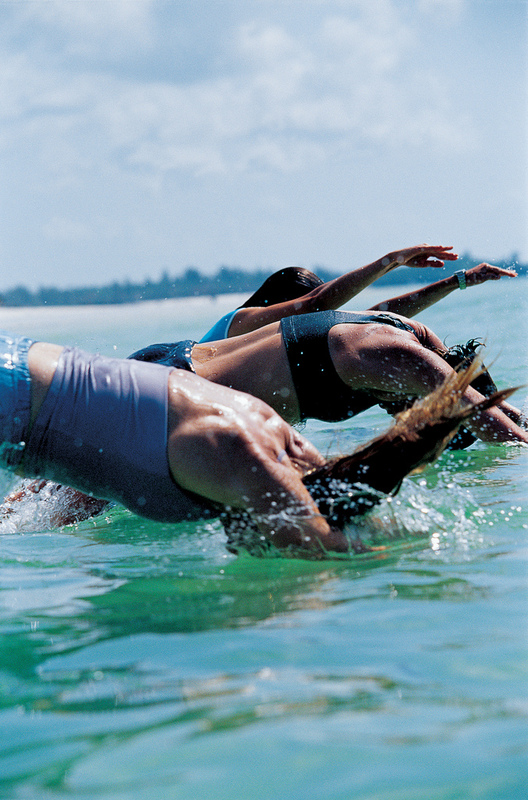 Most of the physical exercise takes place outdoors – think running along the beach, swinging from trees, lifting rocks and swimming in the ocean. This is fitness as God intended – primal, free, and a breath of fresh air for jaded gym-goers. Whether you’re looking to kick-start a training programme, or just take time out to re-energise and refocus, its combination of good food, intensive exercise and beautiful scenery packs an impressive punch. 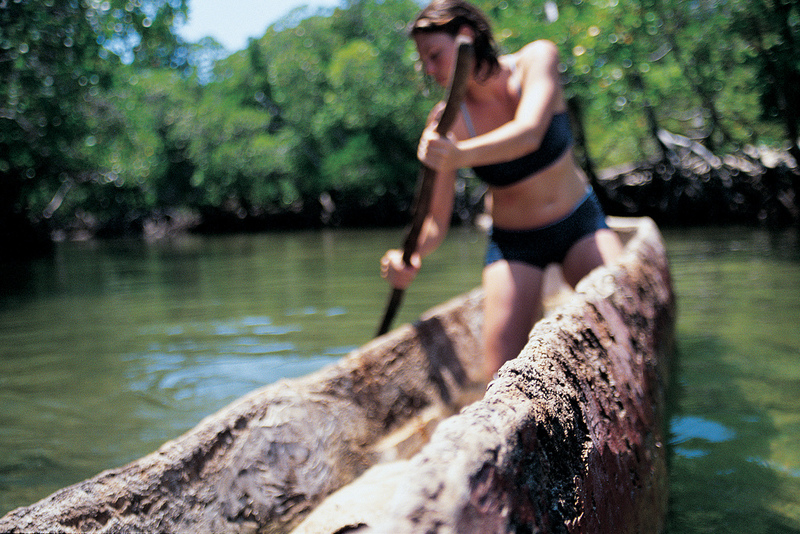 The brainchild of Oxford graduate and health guru Tara Wood, Wildfitness is the ultimate in body breaks. Away from the shackles that blight our natural good health, you’re free to push your body to its limits, and doing so outside feels unbelievably good. Exercising with the sun, rain and wind on your face is so revitalising and restorative. My Wildfitness initiation took place in the Algarve (the original and permanent camp is in Tara’s motherland, Kenya), and as much as I loved it, Wildfitness is not for the faint-hearted. Days begin at the crack of dawn with a pre-breakfast workout, ranging from boxercise to a mini triathlon, which are then followed by one-to-one assessments, posture and movement workshops and up to two more training sessions. By 9pm you are well and truly ready for bed. Yet there’s nothing quite like it. Unshackled from the stimulants and pollutants that blight our chances of good health, we were free to push our bodies to the limits. Never before would I have attempted to run a few miles at dawn on an empty stomach, or complete a triathlon, but it’s amazing what you can achieve when the chips are down. sea, accompanied by anecdotes and jokes about the day. Forming such close bonds not only makes for a brilliant time, it spurs you on. And I needed all the help I could get. At the beginning, the initial body shock was such that by day two, I could barely move, let alone fathom the thought of yet another pummelling. But gradually I found myself looking forward to the workouts, feeling stronger and healthier with each one. As a holistic holiday, Wildfitness is not just about the exercise either; what you put on and in your body is just as important. A well-deserved aromatherapy massage, together with complimentary products from The Organic Pharmacy, keep you glowing from the outside; and delicious, fresh, organic meals ensure maximum health and nutrition on the inside. Tara studied food science at Oxford, so she knows what she’s talking about. Throughout our stay she explained the benefits of eating a wild diet, free from pesticides and processed foods, and gave us valuable one-one-one advice on what foods to eat and what foods to avoid, based on our metabolic type. We feasted on tuna steaks, organic fruit, homemade yoghurt and lots of nuts and seeds and whole grains. Alcohol, caffeine and sugar were definite no-nos. Massive confession here – being starved of caffeine, alcohol and sugar can HURT, so it was not without some degree of necessity that myself and an accomplice made a break for it on our beach trip and gorged ourselves on coffee and ice cream (sorry, Tara). As amazing as they both tasted at the time, the ensuing delirium and palpitations resulted in a new-found respect for stimulants. Who knew coffee was so BAD?! 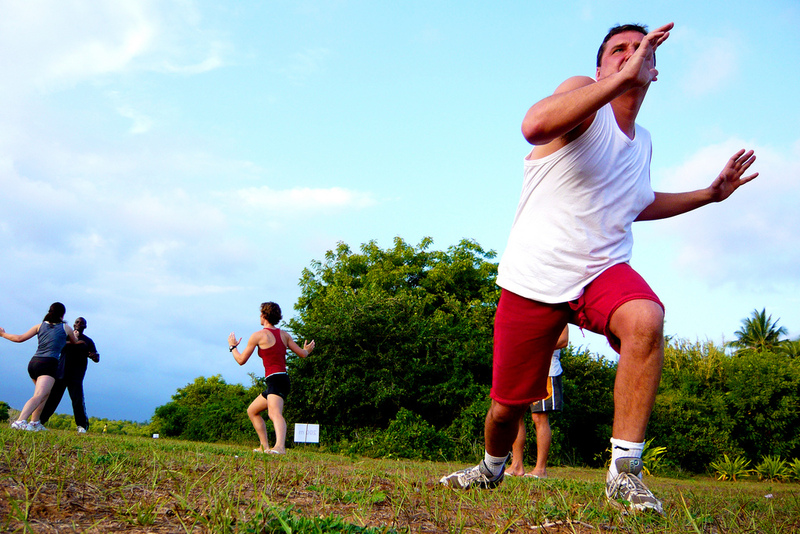 Back at home it would be easy to fall into old habits, but Wildfitness gets under your skin. It’s the body holiday we all need from time to time – a reminder of what peak physical condition should, and could, feel like. 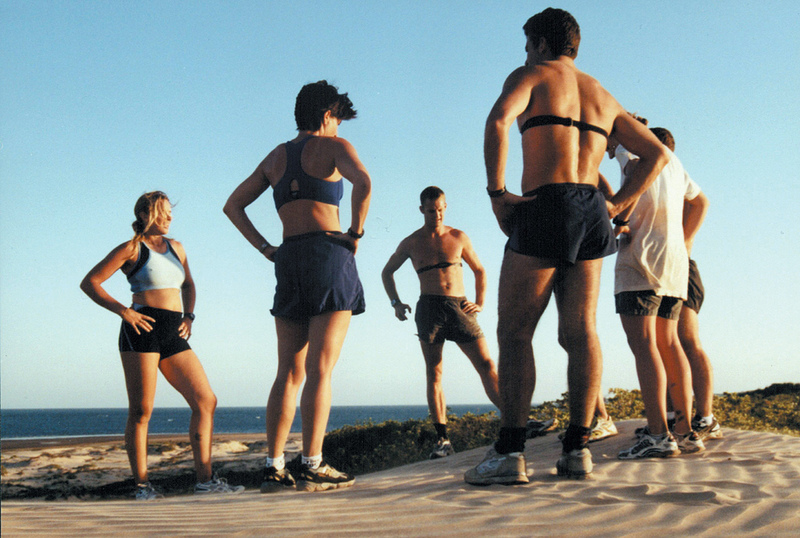 The deets: Wildfitness (0845 056 8343; www.wildfitness.com) holds residential courses and holidays in a variety of beautiful locations. You can book flights to Faro from most UK airports. For the best deals, follow this link. For accommodation in Portugal, if you wish to extend your stay (and I thoroughly recommend you do! ), book through this link to get £15 off. * Drink plenty of water to stay hydrated – aim for 1.9-2.6 litres daily; and add on an extra half litre before exercise, and 125-250ml every 15 minutes during your workout. * Nutrition – try to eat organic, non-processed, non-refined and non-artificial foods that are locally-sourced and correct for your metabolic typing (see www.simplyorganic.com or www.abel-cole.co.uk for deliveries). * Keep your blood sugar constant as best you can. * Exercise outdoors – find a natural alternative to a gym (walking, cycling, swimming, even gardening). Being part of, and interacting with, nature increases your awareness and awakens your senses. It’s also great for mental health. * Erna Low Body and Soul (www.bodyandsoulholidays.com) offers a range of tailor-made health and wellbeing holidays. * The Retreat Company (www.theretreatcompany.com) offers holistic and wellbeing holidays both in the UK and abroad. * Health & Fitness Travel (www.healthandfitnesstravel.com) has lots of luxury breaks. *In:Spa ( www.inspa-retreats.com) offers health and fitness retreats in stunning locations such as India, Thailand and Marrakech. *Exodus (0870 240 5550; www.exodus.co.uk) has an action-packed Lycian Activity Week in Turkey, with white-water rafting, sea kayaking, mountain biking, canyoning and hiking.